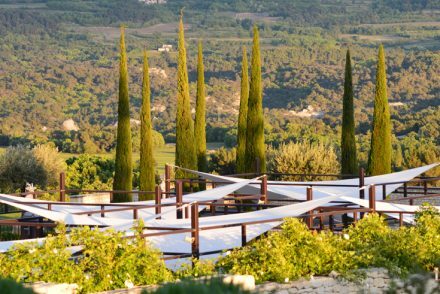 The ultimate Luxe Provence dream collaboration is underway… and I think you’re going to be blown away to discover who we’ve teamed up with next. 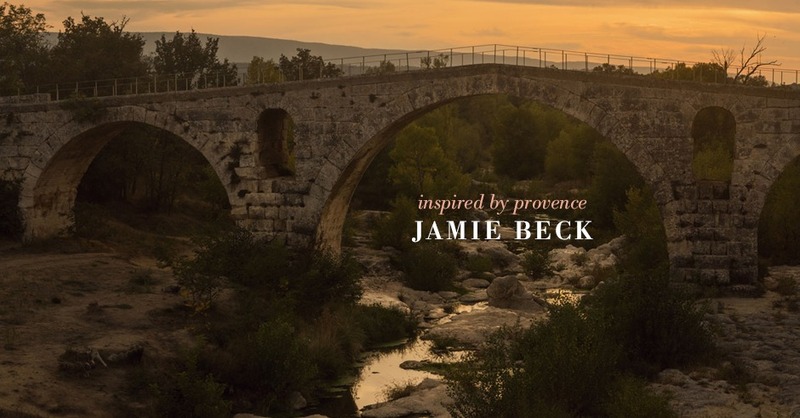 We are thrilled to announce Artisan of Provence, Jamie Beck is joining us for two exciting seasons of Luxe Provence design. 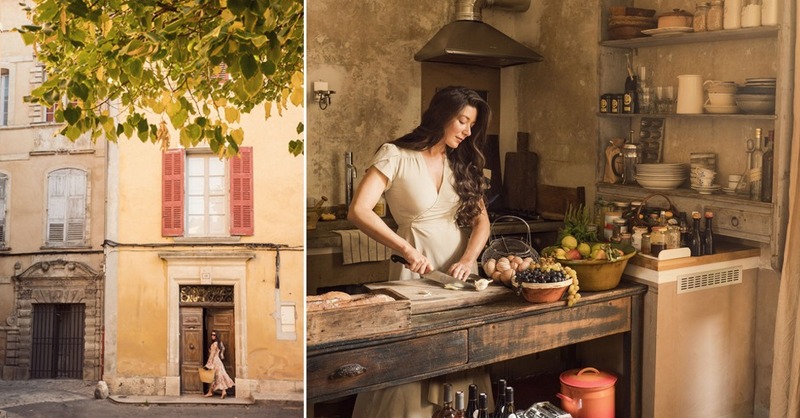 Jamie is the uber talented artist and photographer behind Ann Street Studio, who since moving to Provence nearly two years ago, has been creating portrait masterpieces from her stunning, 18th century apartment in Apt. Jamie Beck is collaborating with us to create and design her Provence dream linen dress as a part of our Luxe Provence SS18 Lifestyle Collection. And that’s not all, she’ll also be designing a three piece capsule collection for Luxe Provence AW18! 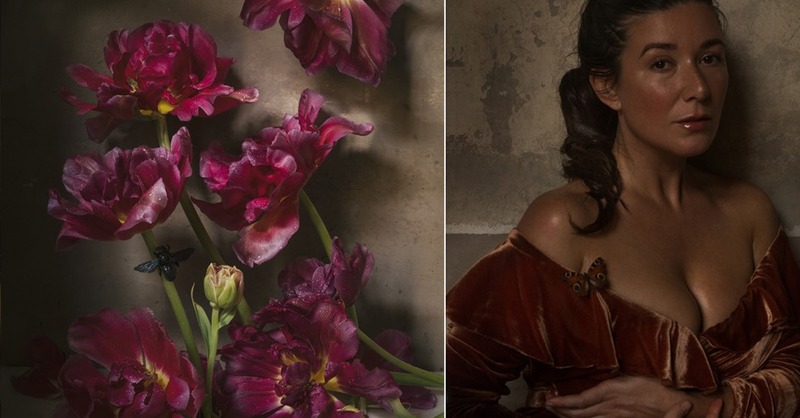 I first discovered Jamie’s stunning and gorgeous work via her #Provenceselfportraitseries on Instagram where she brings confidence, skill, and beauty to convey her artistic and cultural perspective as an American in Provence with raw, and beautiful emotion. Through her self-portrait work, she often explores current societal, media and fashion industry’s impact on body image, noting differences between American and French cultures. I’d say since moving to Provence, Jamie has truly grown comfortable in her own skin. It was so refreshing to discover her work and a feed filled with such poetic beauty. Jamie is a true artist in every sense. 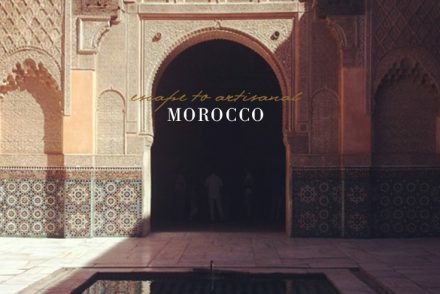 I approached Jamie for this collaboration, because I believe she embodies the authentic, effortless chic, Provence style we strive for in our LP Lifestyle Collection, while also bringing her own unique romantic sensibility to the line. And it’s not just her style I admire, but her work, values, beliefs and the way she chooses to live life. 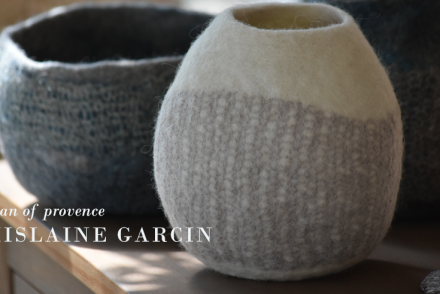 I am thrilled to integrate Jamie’s Provence and her ethereal style and boundless creative energy into this magical collaboration between two passionate Americans in Provence. (TK) When did you start working as a photographer? (JB) I started my lifelong passion for photography at the age of 13 when my mother gave me her old film camera to play with. All the sudden, I had a place to create my dreams and for my imagination to roam. It is all I have done since. (TK) Why did you choose a move to Provence? 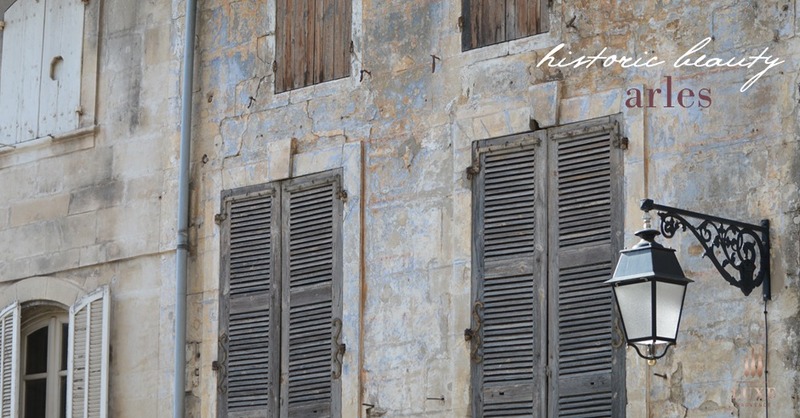 (JB) I was spiritually drawn to Provence since my first visit years ago. The light, the colors of the landscape, the way of life all spoke to my soul. There is an ease and a fluidity between nature, art, ideas, seasons, and food that I find comfort and inspiration in. 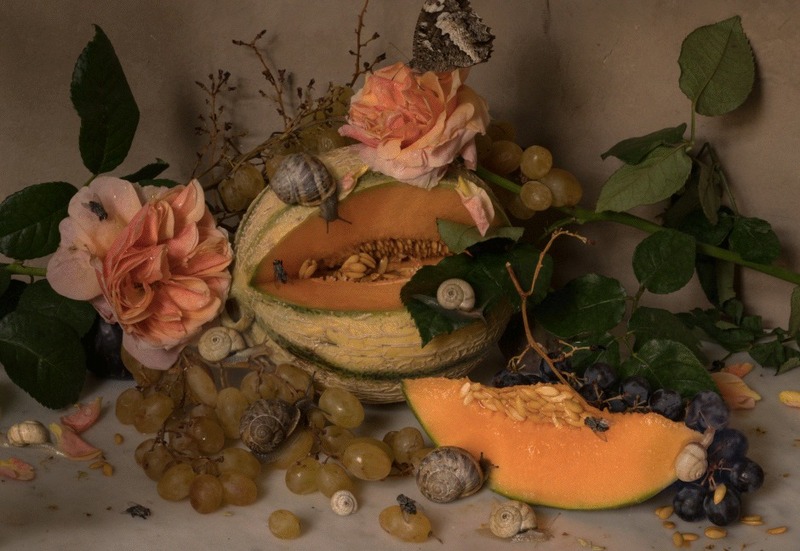 (TK) What was your inspiration or idea behind your recent Provence still life and self portrait series? (JB) After years of working in the commercial space with our creative agency in New York, Ann Street Studio, I wanted to step away from products and focus on natural beauty. I go to the market in my village and buy my produce almost daily based on what is in season from the local farmers. The beauty of the food and it’s relationship to the seasons is what first inspired me to start working with still lives. To bring in what I see, experience, the essence of the terroir into my studio space where I can draw down the focus and emotion into the subject matter. (TK) What is your favorite aspect of your work? (JB) That it is never really finished. (TK) How does your life differ now today, from your life in New York? (JB) It’s completely different in every aspect! The conveniences of New York are gone (laundry service, dishwasher, seamless, high speed internet, uber, 24 hour food options) but what I traded it in for was calm. Using my hands. Making time to actually live, meaning, making all my meals, building fires at night and adhering to the French way of life with their set boundaries of work time and personal time. There is so much less noise in my day to day life I can focus on my art and a deeper connection to each day. (TK) What are you inspired by each day? (JB) The earth, the sky, the air, the light, the skin. What happens around us everyday is nothing short of a miracle to me. (TK) What advise would you give your 20 year old self? (JB) Don’t buy so much stuff. (TK) What is your favorite beauty product? (JB) Vintner’s Daughter, like nature’s vitamins for your face. Buly 1803 Dry Rose Body Oil to make my skin shine for my self portraits like an oil painting. Chantecaille Liquid Lumière for highlights on the face. Tata Harper Lip and Cheek tints for a little color on my lips and cheeks. Do you have a ritual for keeping your skin so gorgeous? (JB) Of course my skin is a result of how much water I drink, sleep I get, hormones and veggies I consume. When I went back to the US my skin went crazy which I think was a result of the change of food or food quality. When all is balanced I’m really happy washing my face (at night only) with EmerginC blue poppy enzyme polish. In the morning when I wake up and at night after I wash my face I dampen my skin with water followed by EmerginC scientific organics phytocell serum, a few drops of Vintner’s Daughter, then either day or night Restorsea face cream. (JB) Wake up to the bell tolls in my village, have french press coffee in bed. Go for a walk in the country and find inspiration. Pick up groceries for lunch and dinner. Prepare a healthy homemade lunch, typically a salad with some hot, honey, lemon water. Spend the afternoon and early evening making photographs, which I then edit fireside with some wine before making a home cooked dinner. (TK) Your favorite escape or weekend destination in Provence? (JB) Really, I love going on long bike rides through the countryside and having a picnic at the base of Lacoste. As far as towns, I love going to Arles! The art and photography culture there is so strong and they have a great food scene. (TK) What is your definition of true happiness? (JB) Freedom and a creative life. (TK) Inspiration behind this season’s dress design collaboration? (JB) I wanted the dress to be a true interpretation of all the references of Provence. The creamy warm tan color of the stones taken so many hundreds or thousands of years ago to build the towns and bridges and aqueducts of this region. The goddess like statues you find at the entrances of most towns with her full, sweeping skirt and warrior like leg dynamically striding through. 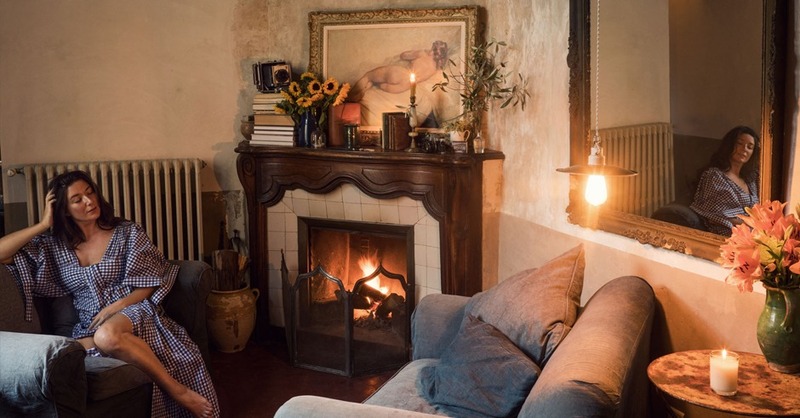 The linen fabric, which is the perfect thing to live in here, earthy and cool and easy, and that line the brocantes with monogrammed table cloths, sheets and antique dressing. The ruching on the waist line was inspired by the cuffs and necklines of men’s French antique linen dressing shirts. 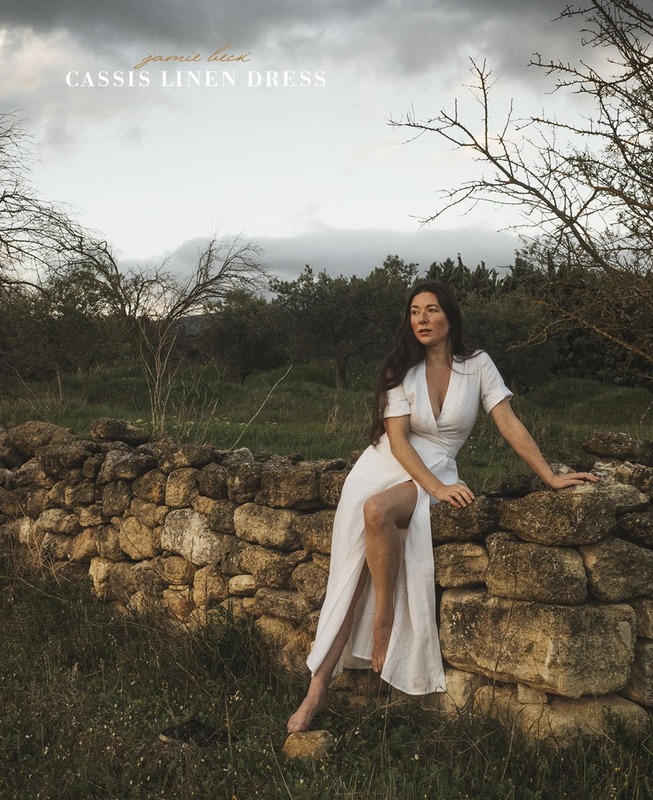 The true Provence is dusty, so I wanted the kind of dress you could wear in the garden picking vegetables, or at a beautiful bastide lunch with the summer sun shinning through the trees. The wrap of the dress was inspired to be reminiscent to the linen aprons and life in a kitchen cooking with love to be shared. Practical pockets for carrying coins to the market or to run out to buy a hot baguette. 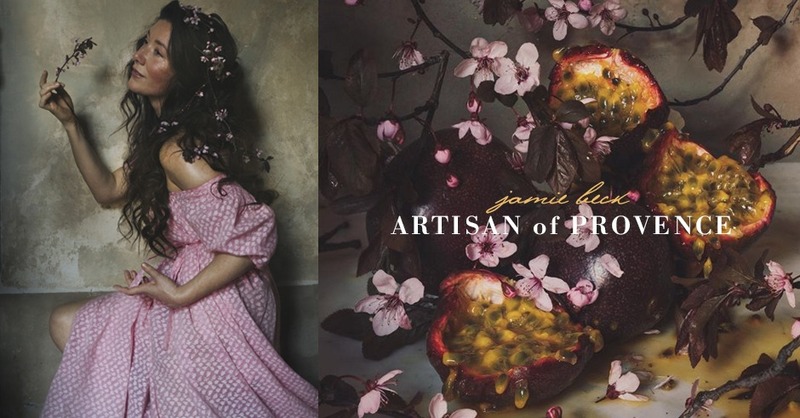 Jamie’s first dress design for Luxe Provence will be on pre-sale in limited edition only, starting with pre-sales mid-May. 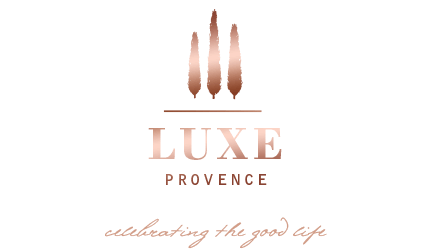 This collaboration will be sold exclusively on www.luxe-provence.shop. Stay tuned on Instagram and here on the blog for more details on her “French Art of Dressing” with behind the scenes footage and inspiration about this collaboration. The first linen dress design will be included in our SS18 collection, revealed soon! Images copyright of Jamie Beck. 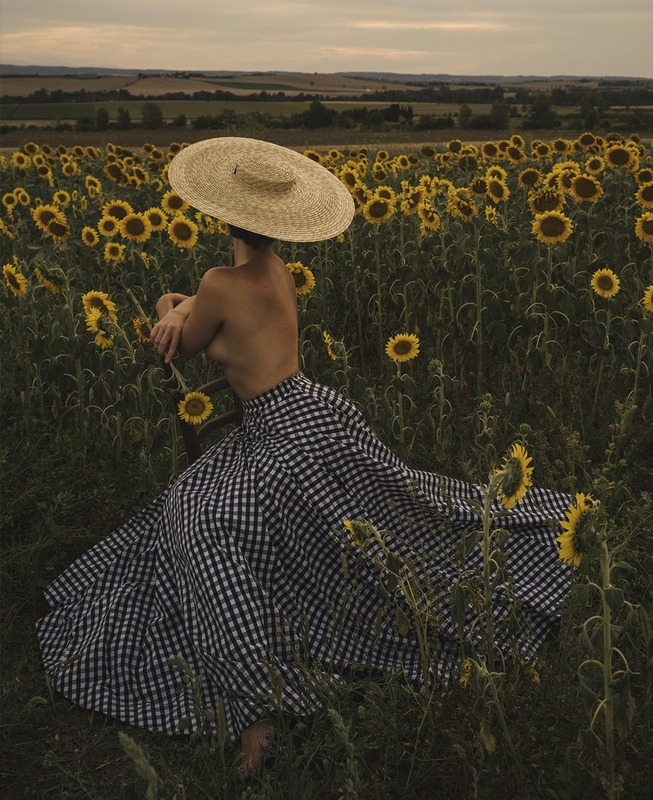 Learn more about Jamie’s work and life as an Artist in Provence here: annstreetstudio.com, or discover her photographs and work live in an exhibition on the female form along with her Cinemagraphs this month created together with her creative partner and husband, Kevin Burg, at the International Center of Photography in NY. 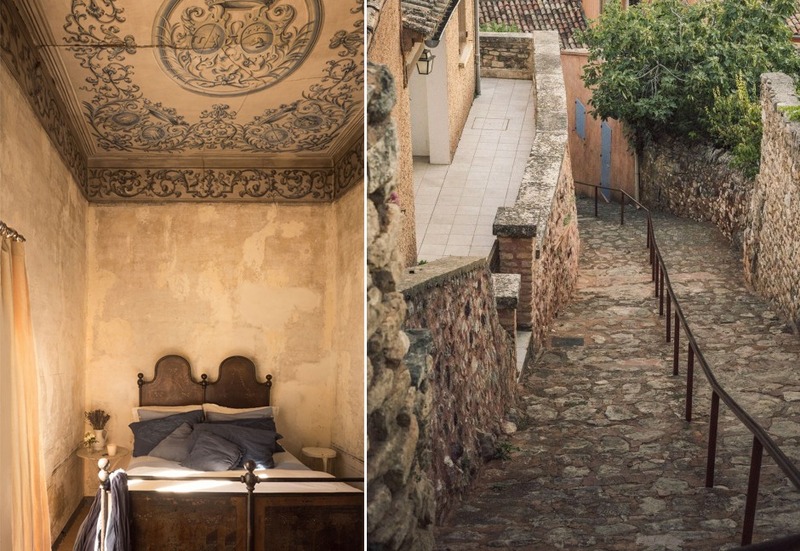 Blog Article, Arles photo and Interview by Luxe Provence Founder/Creative Director, Tarik Koivisto. Absolutely love Jamie’s work, such an inspiration and her time in Provence has brought out her artistry. It’s a pleasure to watch how she is growing both personally and with her creativity – can’t wait to see the gown you are making together! Thank you for your comments. Yes, we are so excited about this collaboration and Jamie’s work. She is such a true artist and Provence looks very good on her… we cannot wait to reveal this ultimate Provence dress soon!